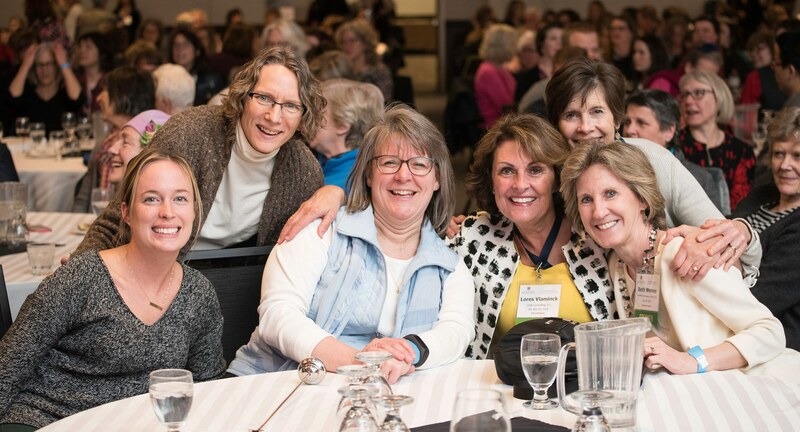 Minnesota Network of Hospice & Palliative Care is an organization made up of health care providers, individuals, and allied organizations all committed to advancing access to, knowledge about, and quality of hospice and palliative care in Minnesota. We are a resource for individuals and families who are coping with a serious illness or are facing the end of life. We provide information to the public about hospice and palliative care and help connect individuals and their loved ones with the are they need. We are also a member organization for health care organizations and individuals in the hospice and palliative care community. We provide opportunities for education, including webinars, our annual fall forum, workshops, and our annual conference, which welcomes more than 1,000 people and is the largest conference in the region focusing on hospice and palliative care. We collaborate with regional organizations and national leaders to provide a state-wide perspective on advance care planning, palliative care, and hospice care. And we advocate for greater awareness about and access to hospice and palliative care.